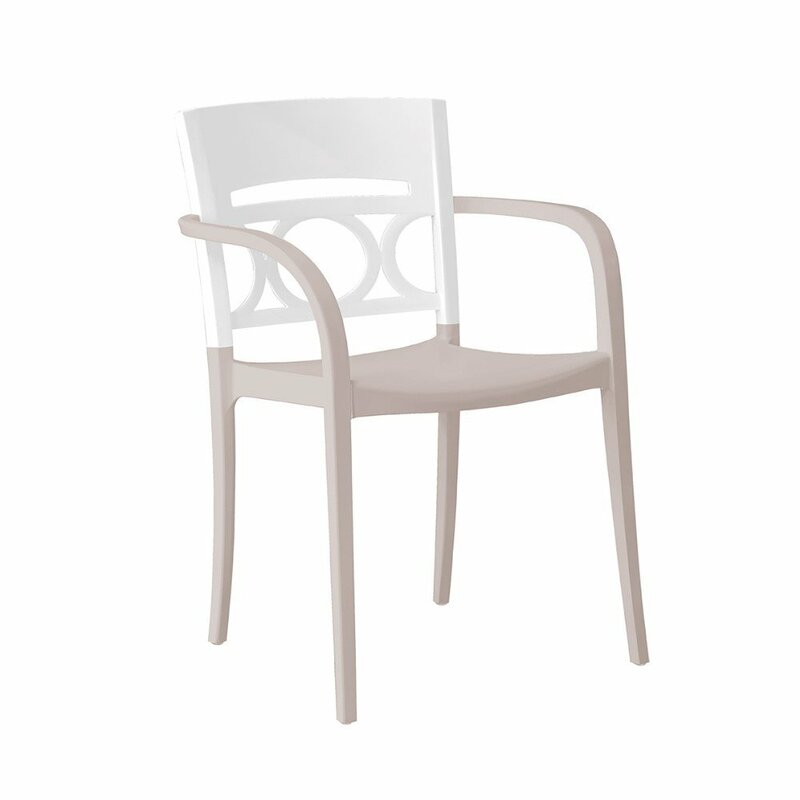 This attractive Moon plastic resin armchair will bring customers flocking to your indoor or outdoor restaurant dining area. 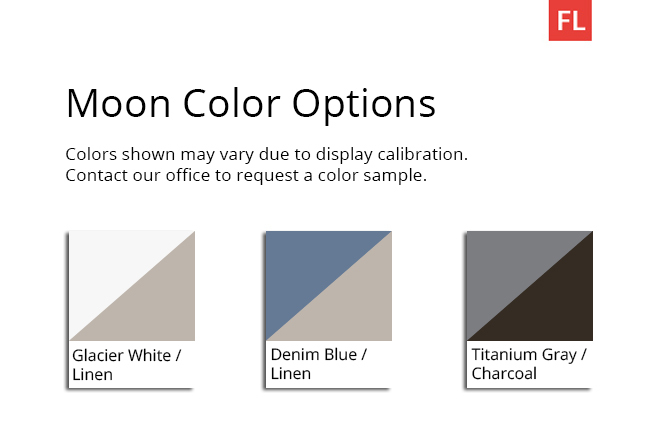 The tasteful two-tone color combinations are bound to enhance any color scheme. 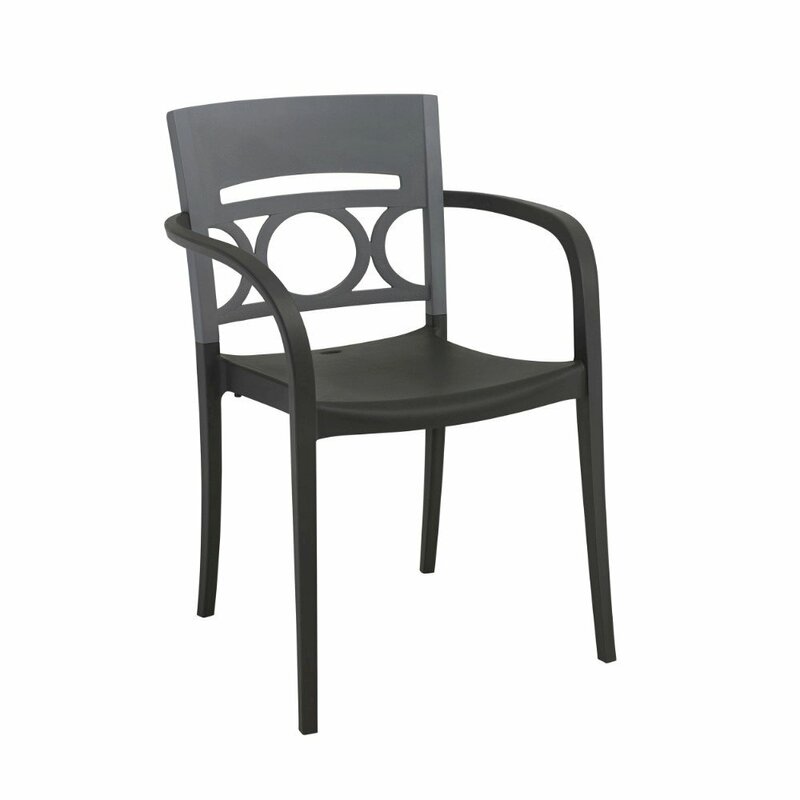 Made from 100% plastic resin, this chair is completely waterproof and requires no metal hardware that may otherwise rust or need to be tightened. 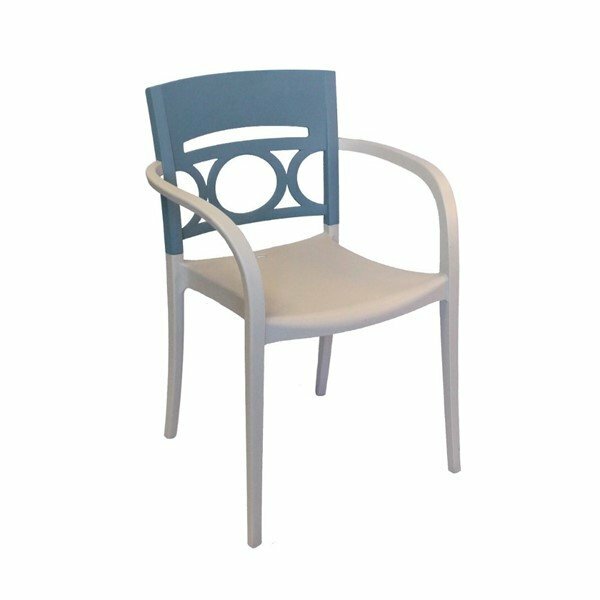 This chair may only weigh 11 lbs., but it has been rated to support 300 lbs., making it safe to use in the busiest of commercial environments! Stackable for convenient storage during off seasons or just as an added reverse for when business is at its peak. Low maintenance and cleans up beautifully with just soap and warm water. 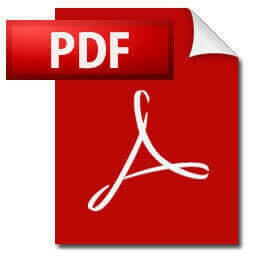 Looking for the best quantity discount available? Call us today for a fast quote to jumpstart your fresh dining room project!